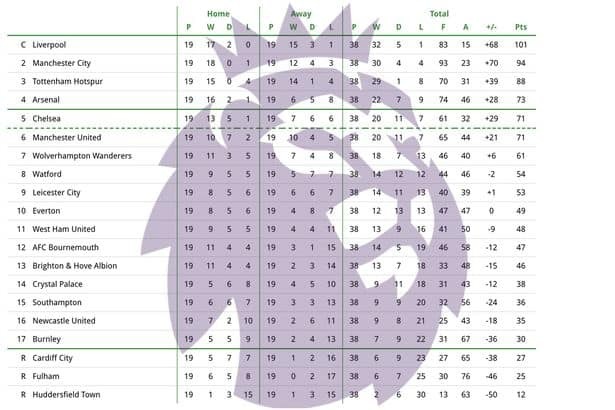 Premier League is underway and currently Manchester City is leading the league with 62 points as Liverpool has played a game less. 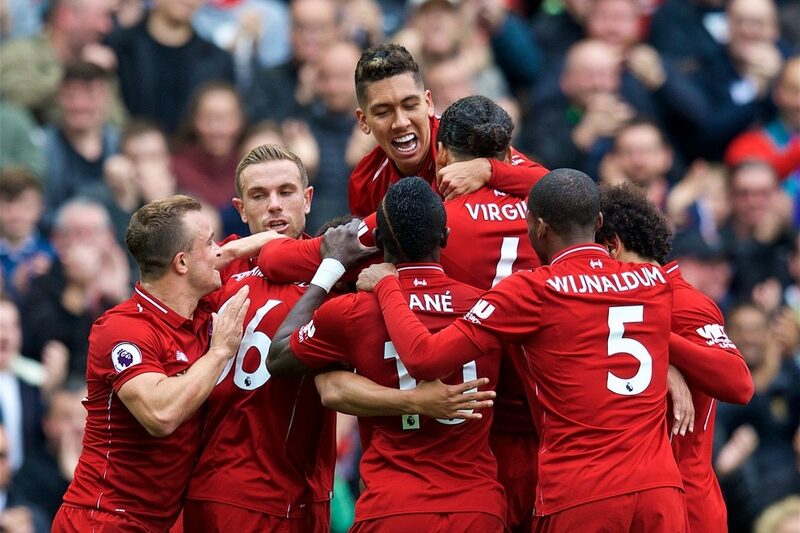 Jurgen Klopp’s team had a good start of the season with having lost only one time until now. Tottenham with 57 points are 3rd as 4th placed Chelsea are 7 points behind them. The top 5 closes Manchester United (48), who is 1 point ahead of Arsenal (47). According to Mirror, Football Web Pages have run a simulation with a supercomputer to work out the final placings in the Premier League. Here is how the table will look when the 2018/19 season ends.